Move up to The Madison Club! It's an impressive address with natural beauty like no other. 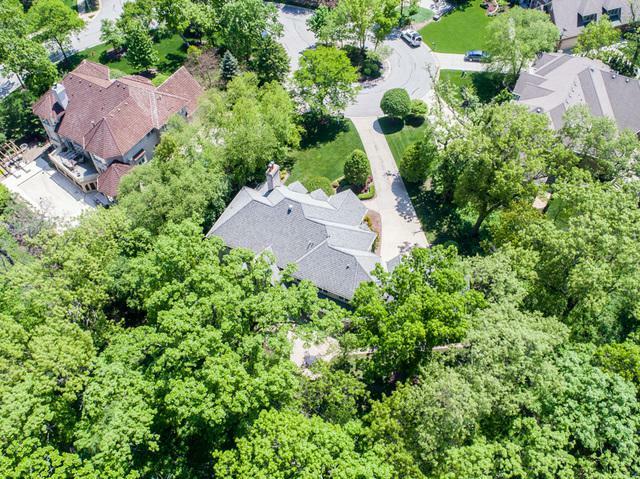 You'll need to cross a bridge and wind your way through gorgeous trees and rolling topography before you arrive at this half acre cul-de-sac. So private. So exclusive. A sprawling family home featuring a new master bathroom (with closets befit for the Kardashians), an updated kitchen, a handsome first floor office and first floor bedroom space with an adjoining bathroom that is perfect for related living. Three car attached garage. A fun lower level with a bar that's beyond a wow! Extra clean & move-in ready.